Dear friends! 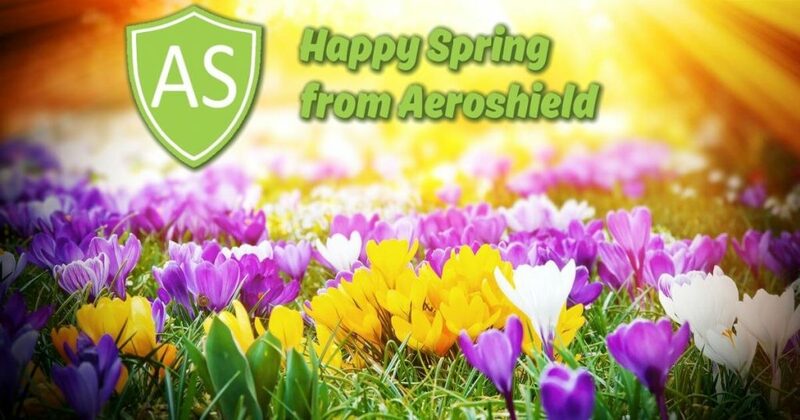 Aeroshield team wishing you happy spring and offers you an amazing spring sale! Get your premium 1 year Aeroshield account as cheap as $27. Just enter SPR2019 coupon code during your purchase.